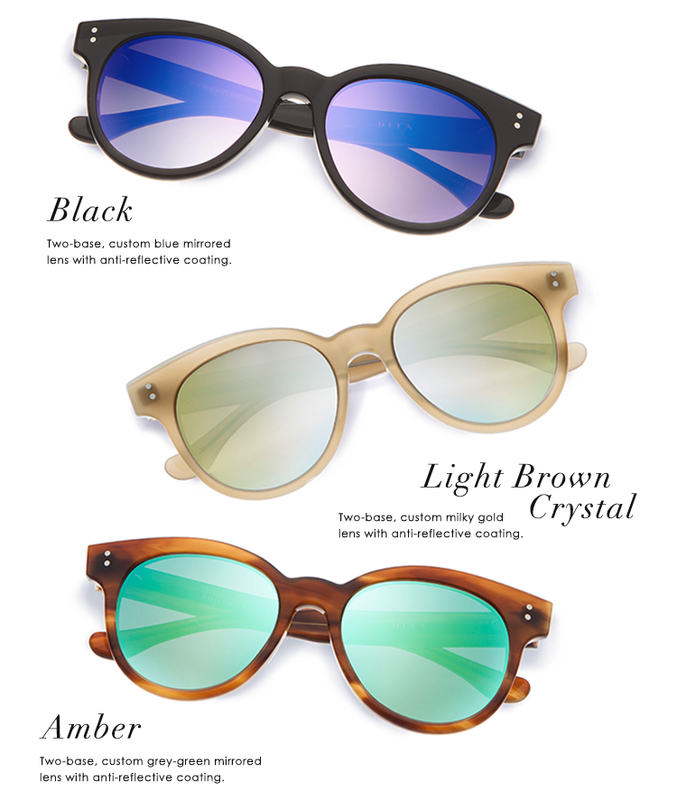 The Sunspot received a mirrored makeover this spring via an exclusive with Barneys New York. 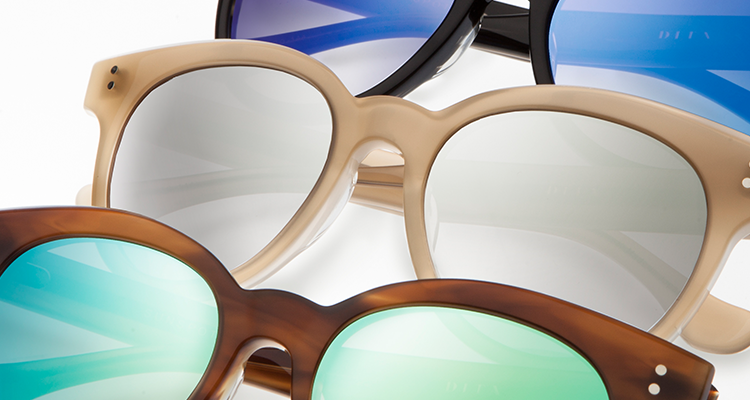 With a custom lens, the three reinvented Sunspot frames are exclusively sold in-store and online at Barneys New York. An old friend and scenester’s recollections of confronting the brilliant morning sun after all-night dance parties at Studio 54, Paradise Garage and other glitter-filled social meccas inspired John to draw his first sketches of Sunspot, which features rich colors, gradient or flash mirrored lenses, and curves so clean they’d make the Chrysler building blush! Bold yet feminine, Sunspot is a fresh interpretation of an iconic design that is destined to become a modern-day classic.